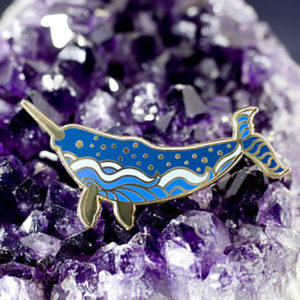 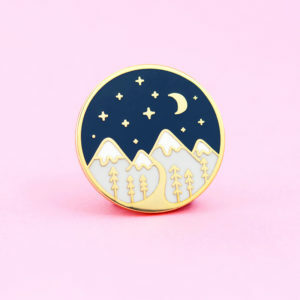 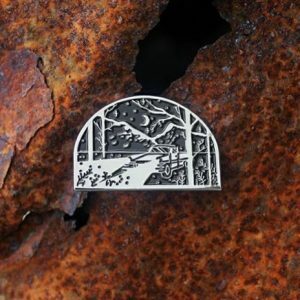 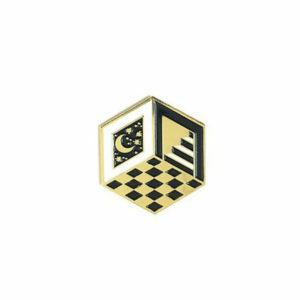 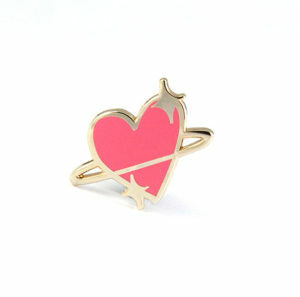 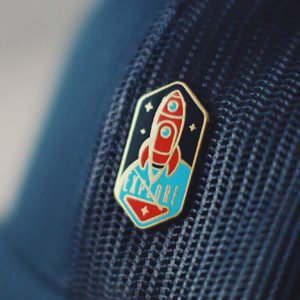 All lapel pins containing stars! 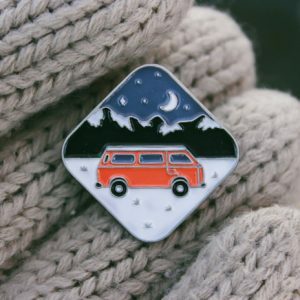 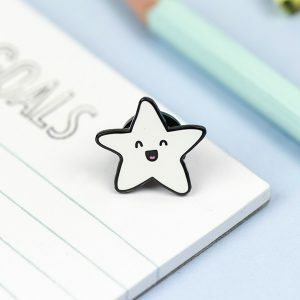 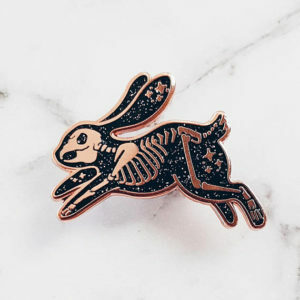 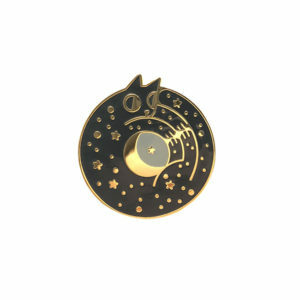 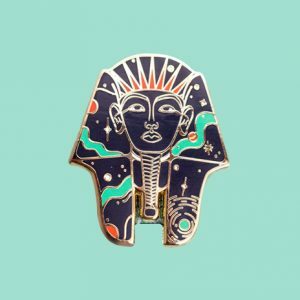 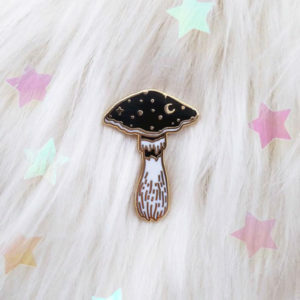 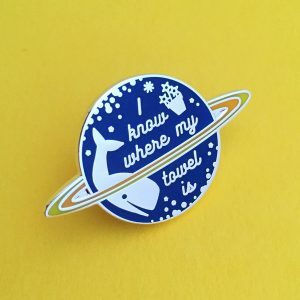 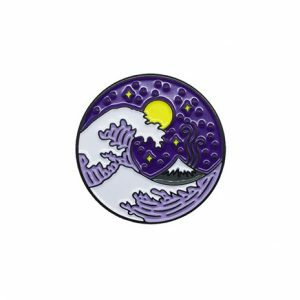 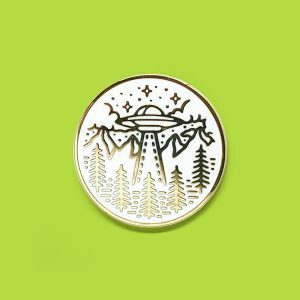 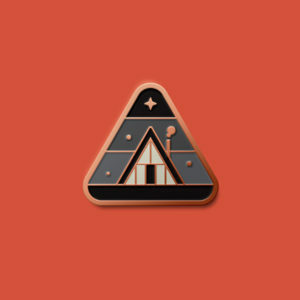 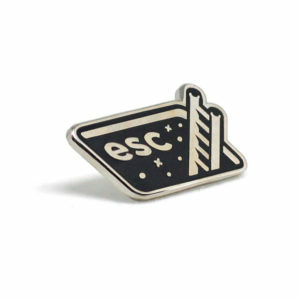 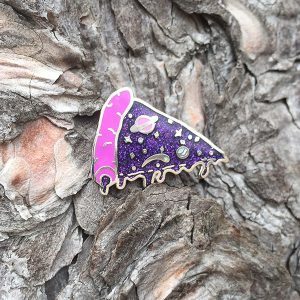 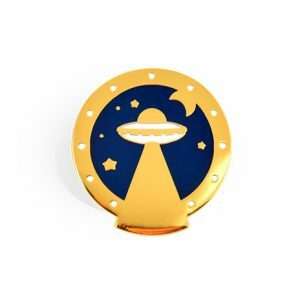 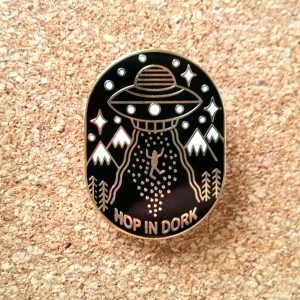 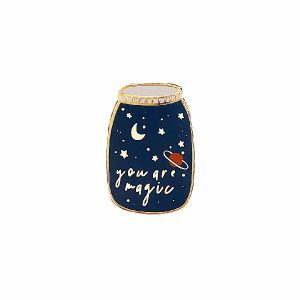 Use this page as a resource if you collect galaxy, space or star related enamel pins! 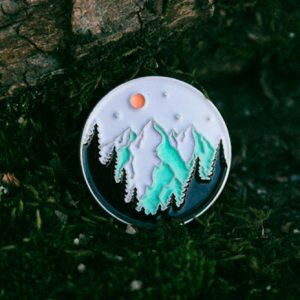 This page updates automatically when a new pin is added to the website.